Shopping for a new water heater can be a daunting decision making process. Whether your current hot water heater has reached the end of its lifespan, or you are seeking better efficiency from your current water heater system, you may want to talk to your plumber serving Jacksonville about the benefits of installing a tankless water heater . 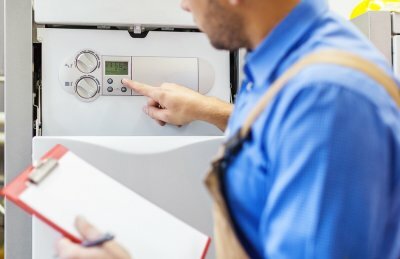 A tankless hot water heater will provide you with exceptional reliability and ease of maintenance, while also making sure that you never run out of hot water at home. 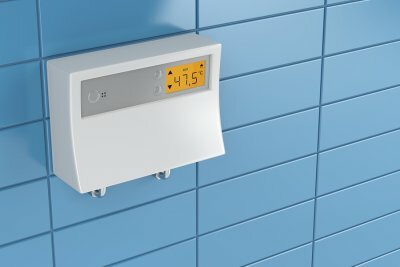 Let’s review the top three reasons why homeowners choose to make the switch to tankless water heaters. A conventional hot water heater can be a major drain on your monthly energy bills. Since conventional hot water heaters store heated water for future use, they use electricity or natural gas throughout the day and night. A tankless hot water heater can boost the efficiency of your water heating system by up to 50 percent. 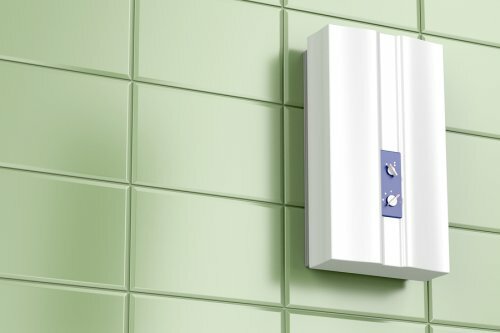 Homeowners who want to cut back on their monthly bills love the improved efficiency that tankless units have to offer. Along with saving you on your monthly bills, a tankless water heater can also save space in your home. 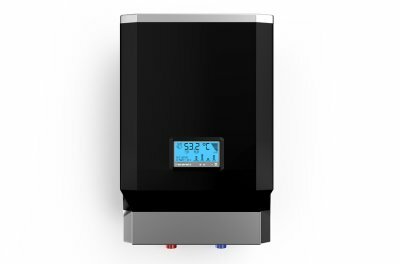 When compared to conventional water heaters, tankless water heaters are extremely compact and space saving. Rather than requiring bulky tanks, tankless water heaters produce hot water as it flows through your plumbing system. 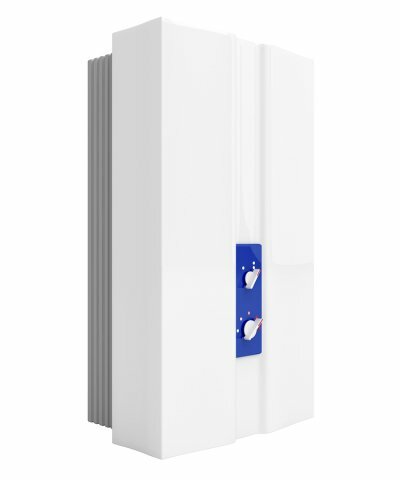 Homeowners who want additional storage space or living space will enjoy the compact design of a tankless water heating unit. 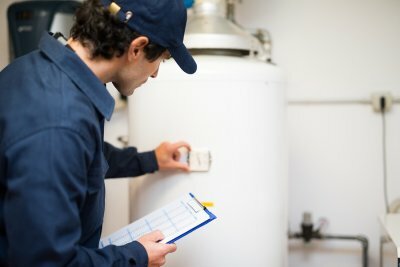 After you have installed a tankless water heater in your home, you can rest assured that your system will last for an extended period of time. In fact, the life expectancy of a tankless water heater is up to a decade longer than a conventional system. 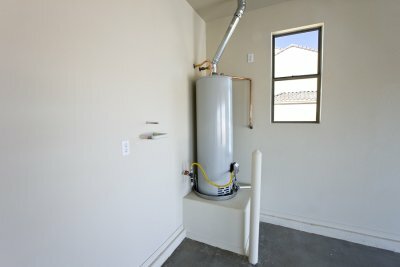 With their great efficiency, space saving construction, and long lifespans, tankless water heaters are terrific investments for many households.